Cutaneous aging is a gradual and inexorable process. AGESKIN CAN SLOW THIS PROCESS DOWN. To face the aging process, you must understand it and all of its aspects. Impairment of cellular metabolism, degradation of fibers by catabolic enzymes, glycosylation, telomeric senescence are among the main phenomena of early cellular aging; understanding, tackling and fighting them is AGESKIN's mission. 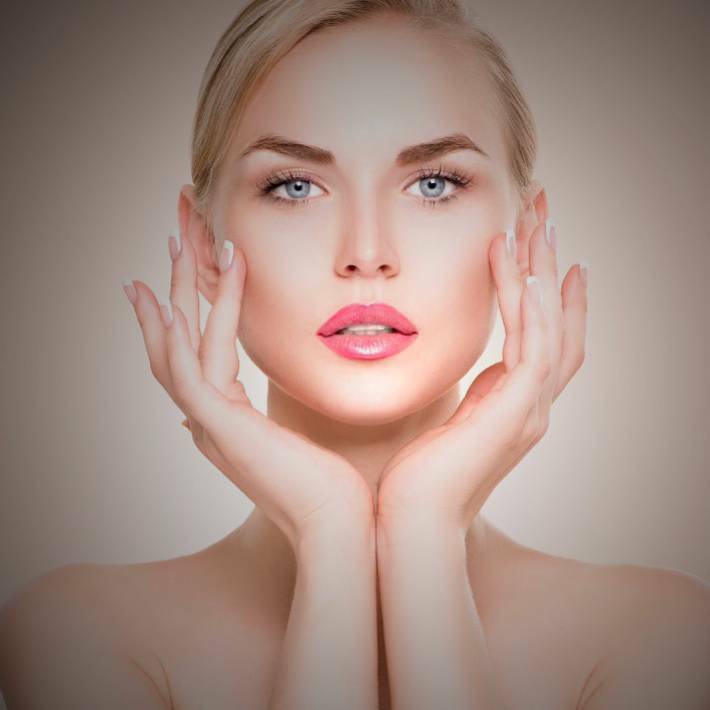 AGESKIN is a line of functional cosmetics of excellence that was conceived, designed and created by a team of professionals who has years of experience in dermatological and scientific research. 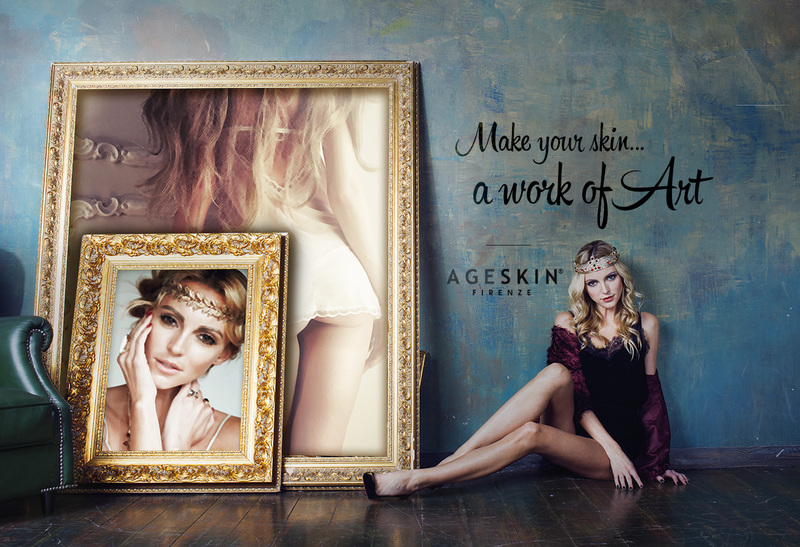 AGESKIN is: products and a systematic approach which aims to created treatments aimed at cutaneous anatomy and physiology. 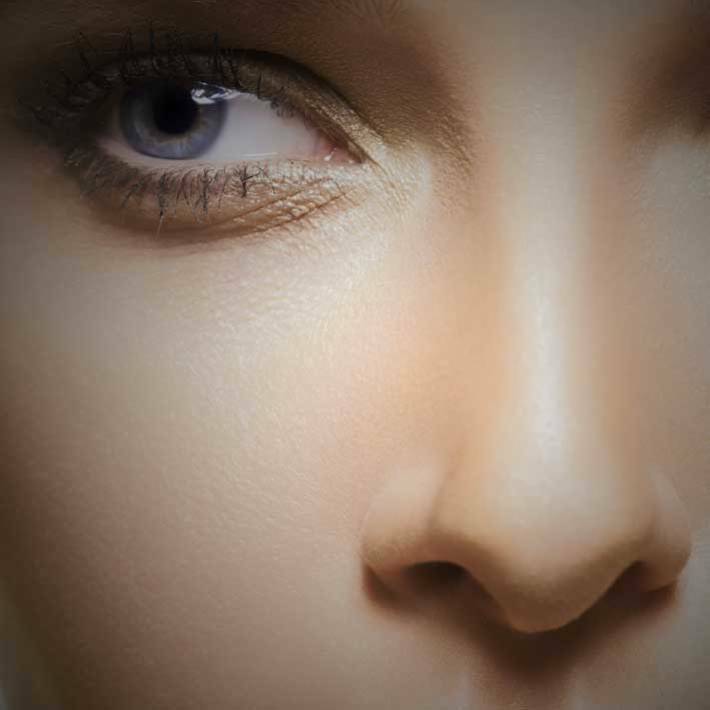 AGESKIN is: "borderline" cosmetics with active ingredients founded in medical science aimed at curing specific causes of imperfection and guaranteeing certain and lasting results. 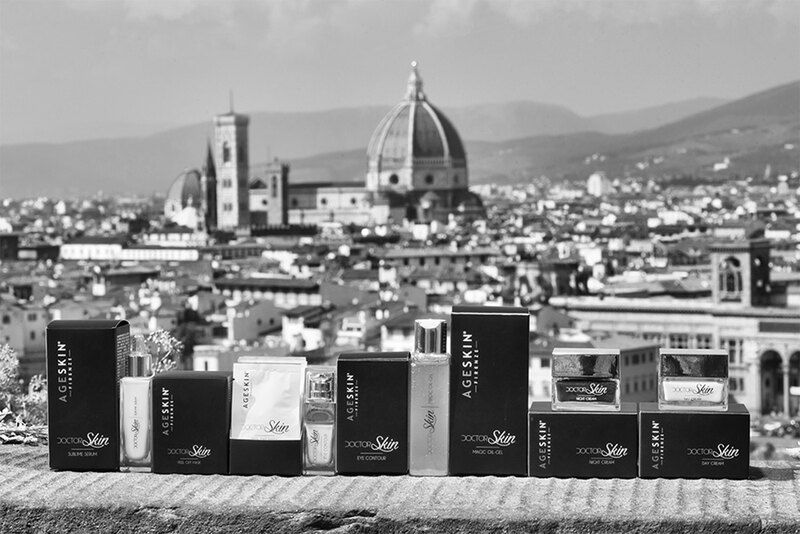 AGESKIN is: training and excellence. Beautiful skin is not a Miracle! Beauty... a day that heaven envies us.